Celebrating the original Country Outlaw! 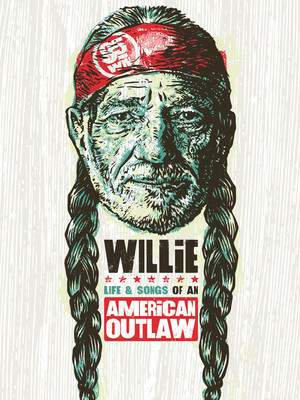 Why See Willie: Life & Songs of an American Outlaw? An array of stars from the world of Country Music will pack into the Bridgestone Arena this January to honor the life, music and legacy of living American Icon Willie Nelson as he enters his 86th year. Discovering his musical talents when he wrote his first song at just seven years old, Willie has been going ever since, with many of his tunes becoming Country standards. Instantly recognisable due to his long hair, headbands and braids, Willie hasn't just gifted the world of music with his genius, he has also been a lifelong activist, poet, author and actor. From the honky-tonks of Texas to the big screen, Willie brings his unique outlook and talent 100% to whatever he does! So don't miss this once-in-a-lifetime experience where artists including Alison Krauss, The Avett Brothers, George Strait, Jack Johnson, John Mellencamp, Kris Kristofferson, Lee Ann Womack, Lyle Lovett, Norah Jones and the Little Willies, Sheryl Crow, Tedeschi Trucks band, Vince Gill and many many more special guests will play, collaborate, and pay tribute to this true American Outlaw. Sound good to you? 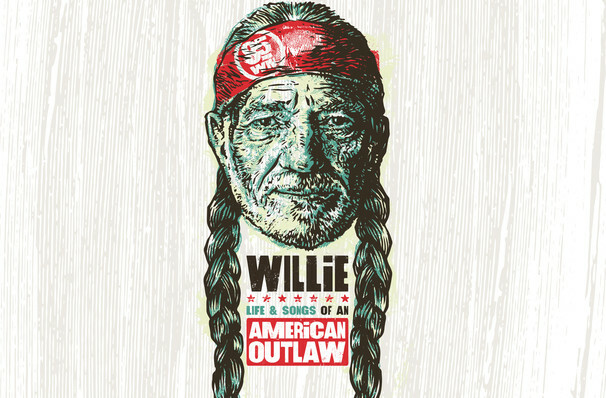 Share this page on social media and let your friends know about Willie: Life & Songs of an American Outlaw at Bridgestone Arena.